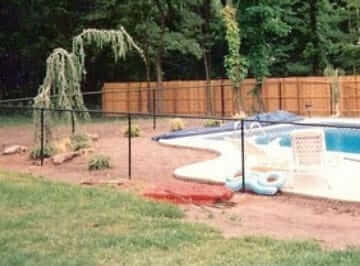 When you are trying to find a North Jersey fence installer, Freedom Fence is the contractor to contact. A full array of options in terms of fencing is available from Freedom Fence, which includes top quality vinyl fencing. It doesn’t matter if you are thinking about having a fence installed to increase the value of your home, increase your property’s aesthetic appeal, or serve a functional purpose such as pet containment or privacy. If you visit Freedom Fence, we’ve got you covered. You can feel good about working with Freedom Fence because we’re a family-owned and fully local business. We take pride in the work we do for businesses and homeowners alike and our customers are our highest priority. Client satisfaction with our craftsmanship, our products, and our service is what we aim for every single day. This is why Freedom Fence is the ideal choice when you’re trying to find a chain link fencing installer in Rockaway Township NJ or the rest of the local area. 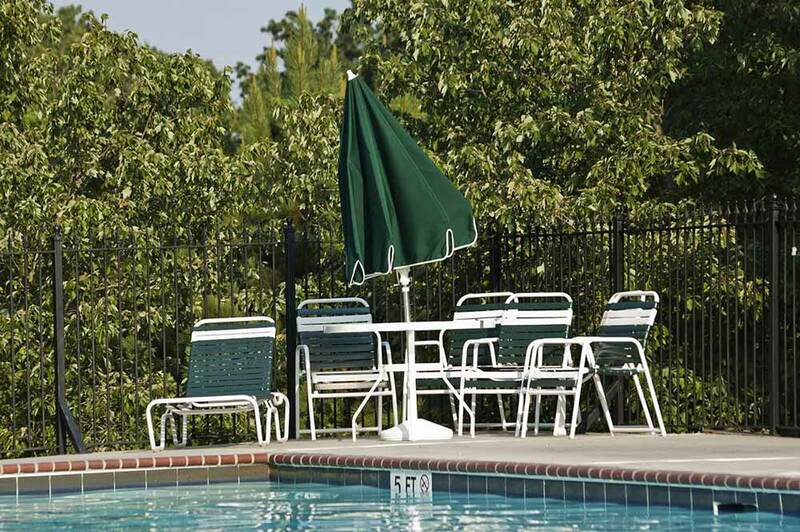 Commercial fencing is something we specialize in a top choice for a PVC fencing company in Morris County NJ. Old or falling-apart fencing can lower your home or business’s curb appeal and make it less welcoming. For businesses, it’s important to maintain your property’s fencing and make certain it looks the best it can to guarantee customers form a positive impression of your business. For homeowners, broken fencing is capable of being hazardous for kinds and pets, but it can additionally cause serious problems if you are attempting to sell your home. Are you interested in bringing new life to your landscape and considerably raising your property value at the same time? 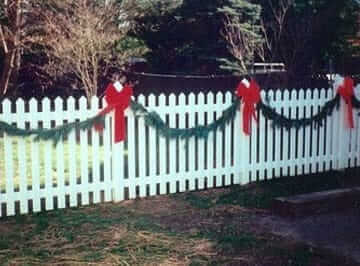 A new fence is a great means of making this happen. 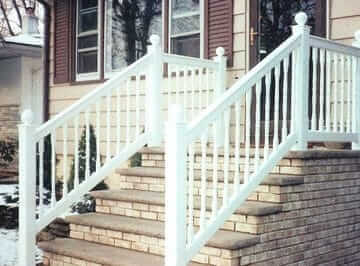 Contact us if you’re in need of a PVC fence installer in Rockaway Township NJ for your business. 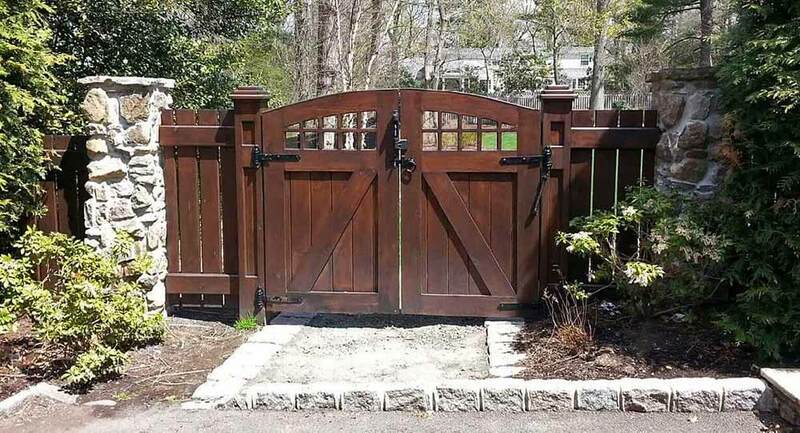 There’s no need to turn to anyone else when you’re in need of a wood fence in Morris County NJ. 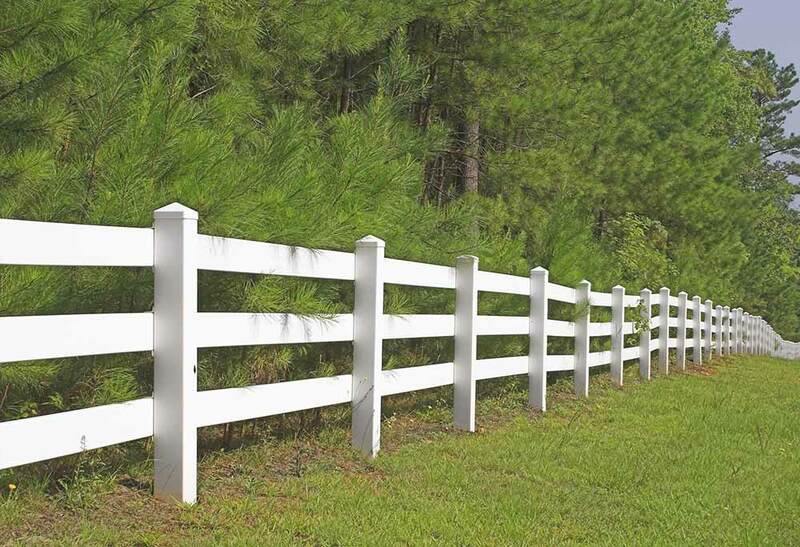 Wood fencing doesn’t simply look amazing, but it’s capable of lasting a long time. 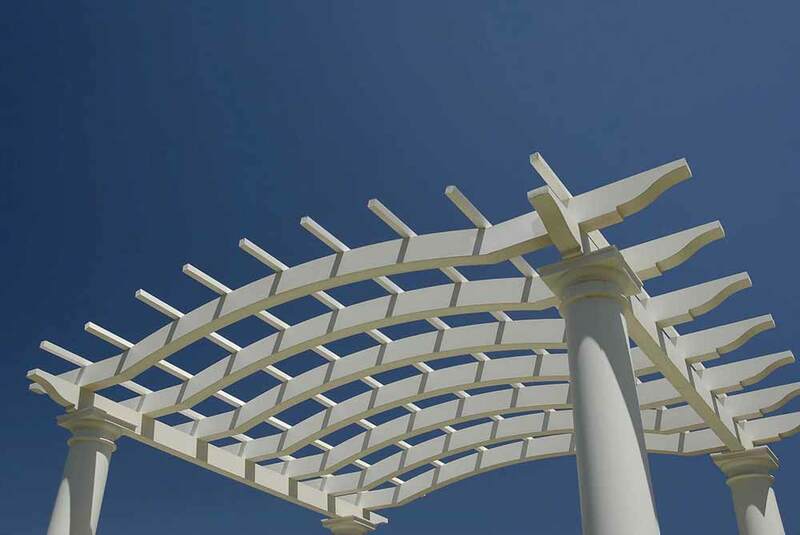 However, appropriate installation and maintenance is required or it is easily capable of becoming weathered and damaged. A weakening of the structure and an old, worn look is capable of being the result. It is important to regularly examine your wood fencing because it is more prone to termites. 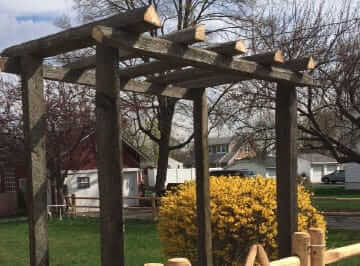 If your wood fencing in Rockaway Township NJ has been damaged or it is in need or replacement, get in touch with us at Freedom Fence today for a free quote. 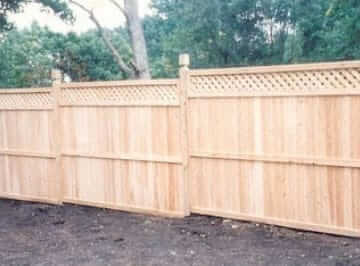 Wood fencing is a fantastic choice when it comes to both privacy and aesthetic appeal. However, when your highest priority is safety or protection wood fencing is not the most durable or reliable choice. Freedom Fence offers premium quality aluminum fencing in Morris County NJ at affordable prices as a highly recommended local contractor. Acting as a safety barrier between your home and the rest of the neighborhood is one of the functions of an aluminum fence. 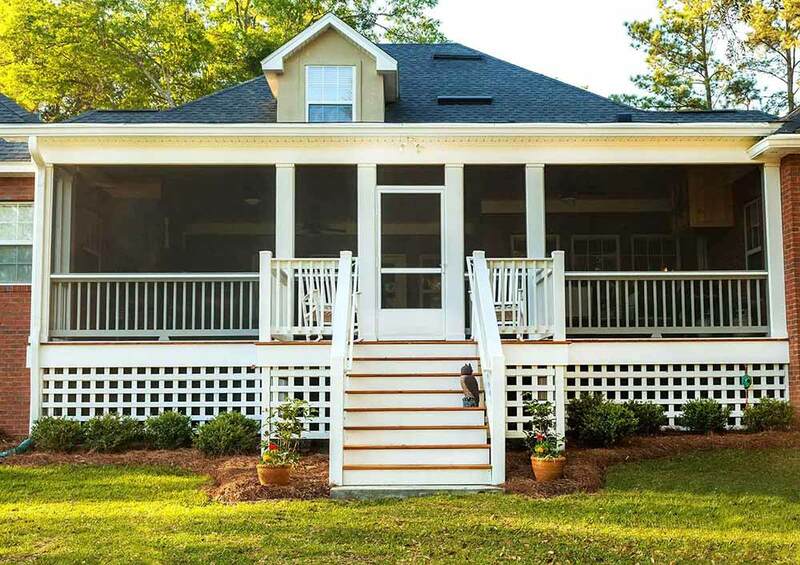 However, it’s additionally capable of bringing your home’s landscape a considerable amount of charm and appeal. If you love the look of high-end wrought iron fences but aren’t a fan of wrought-iron prices, decorative aluminum fencing is able to provide the same look at a fraction of the cost. If you need an aluminum fence contractor near Rockaway Township NJ, you don’t have to call anyone else. There are few things that are more important than quality of workmanship when you’re thinking about hiring a chain link fencing contractor in Morris County NJ. 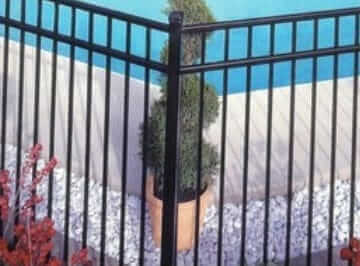 If you’re interested in a chain link fence for industrial sites, swimming pools, backyards, dog runs, or more, you will discover a complete range of alternatives is available at Freedom Fence. 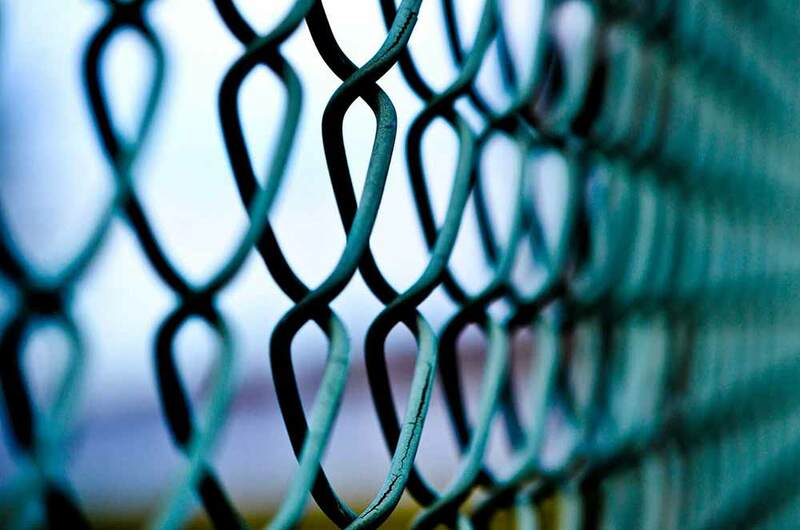 When it comes to any chain link fence, how durable and effective it is will be determined by both the way it was manufactured and installed. 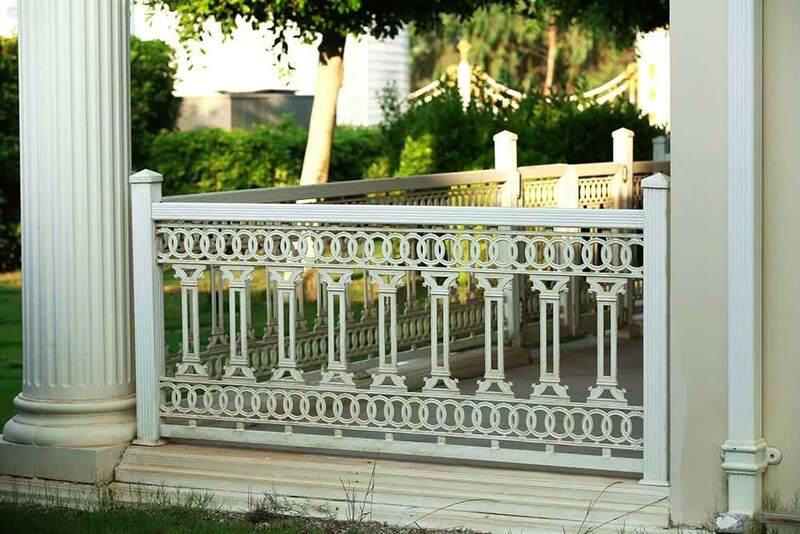 Our reputation for quality work and long local history at Freedom Fence means that you’re capable of resting assured that you will get the best fencing at the best price without needing to worry about manufacturing or installation quality. Call us today when you need a chain link fencing company near Rockaway Township NJ you can trust when it comes to quality.